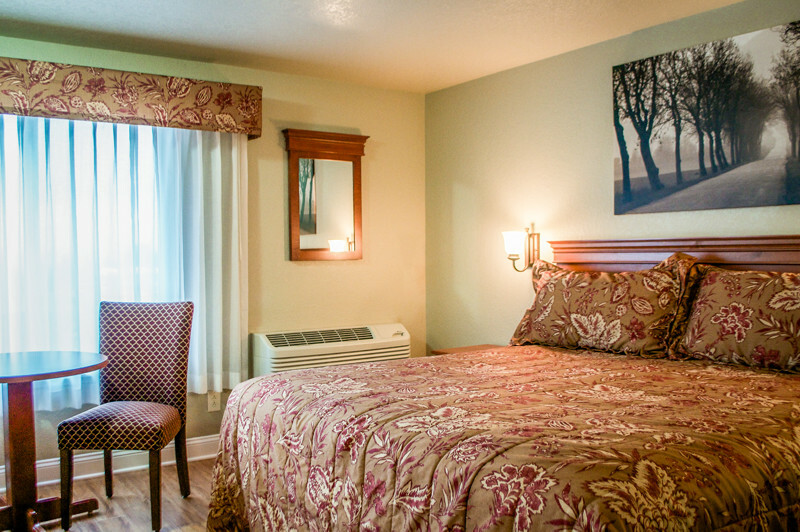 A luxury king sized bed, desk, armoire, and an overstuffed chair make this room a pleasant place to stay for any occasion. 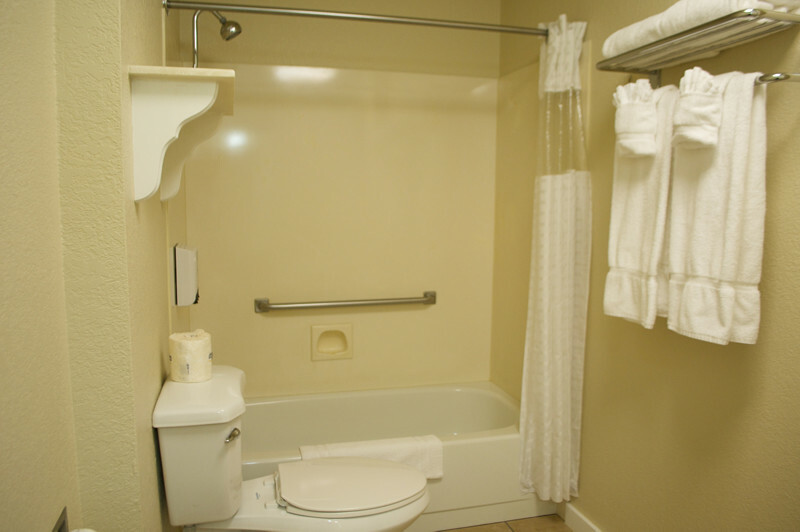 Room is complete with an in-room coffee maker, refrigerator/freezer combo and microwave. 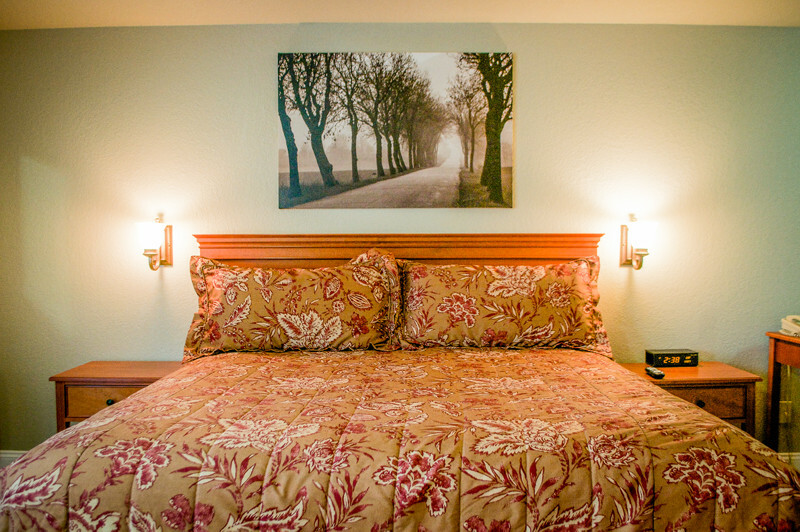 To view this room’s availability & rates, go to the Menu section at the top of this page and click the “Book A Room” button, or click / tap the “Book A Room” Button below. For assistance call reservations at 800-547-4741 or Tel. 541-488-2151. Enjoy a well lit room and comfort that rivals that of your own home. 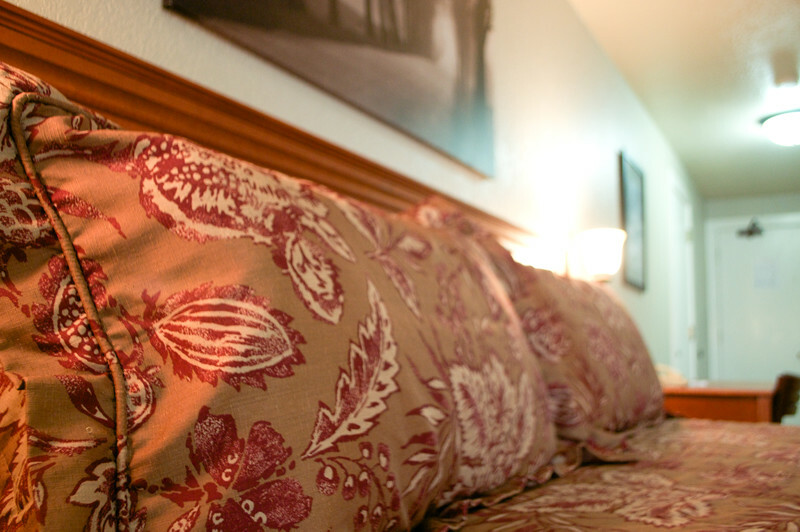 Luxurious overstuffed pillows atop a comfortable king bed. 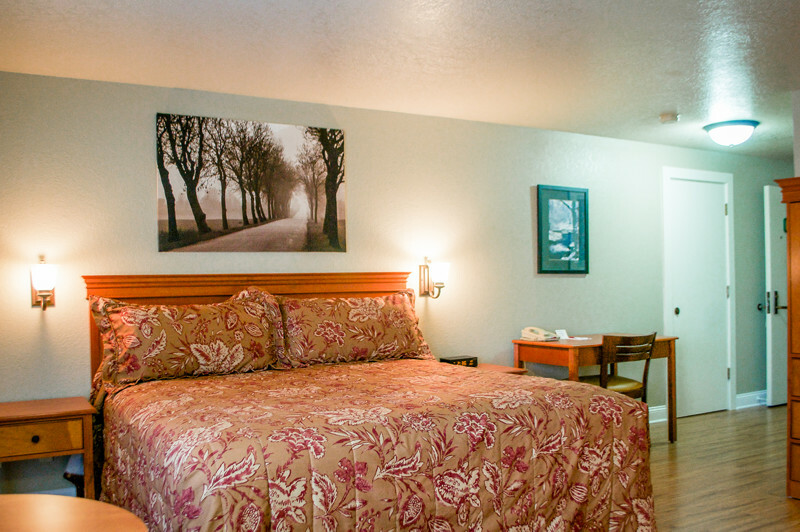 Enjoy a view of the mountains from this King room at the Stratford Inn.